Anyone that’s ever spent much time around kids knows how hard it can be to get their attention for more than a few minutes. This is especially true when kids are out of school for the summer, and often like to utter the words “I’m bored” every few minutes. In some cases, it might be enough to make you want to tear your hair out, but it’s all worth it if you can find something that you can do together. Something that’s both educational and fun. Fortunately, there are many astronomy projects that you can do with your kids that are relatively simple. All it takes is a little time and effort on your part, and the next thing you know, the two of you can be enjoying something unique. You might even be able to spark their interest in things like mathematics and science, not to mention engineering – all of which are STEM-oriented subjects. Without knowing it, you could be paving the way for them to have a lucrative and fulfilling career when they grow up. 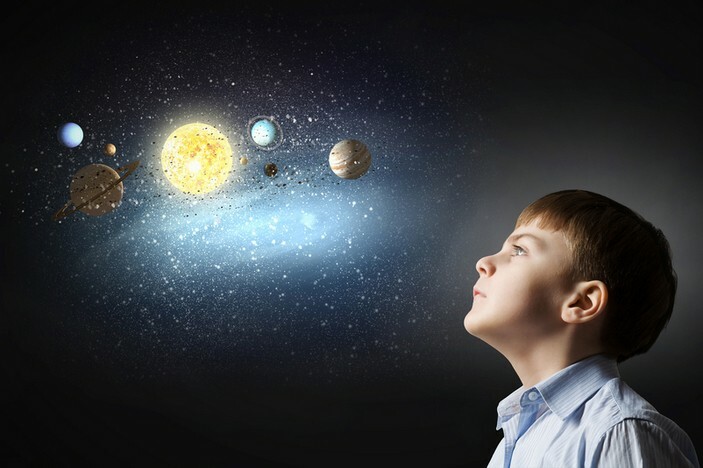 Below are several different projects that you can do with your kids that center around the subject of astronomy. All you need to get started is a set of kids binoculars and a desire to help them learn. This is probably one of the first projects that you’ll like to do with your kids. You can teach them about different constellations so they can not only learn to identify them, but also learn certain facts about each. By the time it’s all said and done, your kids might know exactly how many stars make up a particular constellation, how many light years away that constellation is, and when it was first named. 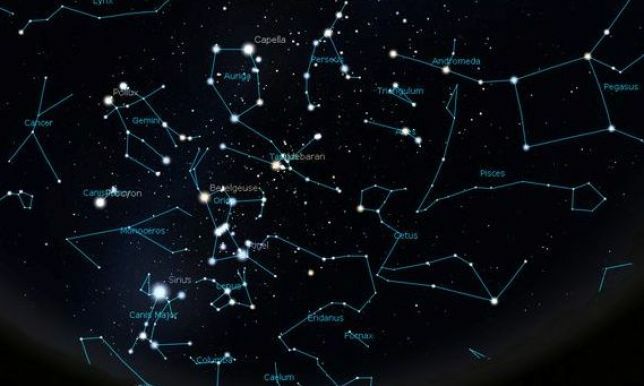 There’s plenty of information to be found about all of the constellations. Even if you don’t know anything about astronomy, you can find the information you need by spending just a few hours online. Isn’t it worth it to create that time with your kids where you can strengthen your bonds and teach them something valuable all at the same time? If you’re lucky, you might be able to work a lesson about manned space travel into your astronomy lesson. These two subjects have a tendency to go hand-in-hand. Most kids want to learn about things they see on TV or anything that goes fast, so they’re usually anxious to learn that they actually can travel in space – just like they see on popular television shows. It’s also interesting to watch news stories about rockets that are currently going up into space and then find a way to incorporate that information while you’re teaching them about different stars. If you want a slightly more advanced lesson, you can work in different mathematical equations when you’re teaching your kids about astronomy. Have them look at a constellation and then do some mathematical equations to figure out how long it would take to travel to that constellation on a rocket or maybe even to figure out how long that particular constellation has been visible from Earth. These questions are a little more difficult to answer, but if you’re willing to put in the time to do some research, and your kids are old enough to understand, it can take things to a different level. By making things more challenging, you’re doing everything you can to maintain their interest and ensure that they have the opportunity to figure out just how great the subject of astronomy really is. Summer can be a time where everybody slows to a crawl when it comes to learning. Kids typically think that since they have time off from school, they shouldn’t have to do any learning because they frequently don’t think its enjoyable. In addition, it’s easy for adults to get caught up in their own schedules and fail to spend the time they should on activities with their children. By doing a project like astronomy, everybody has a chance to have fun and learn something new. That’s why it’s such a great project to get involved with, and it’s one that you can enjoy from the comfort of your own front yard.